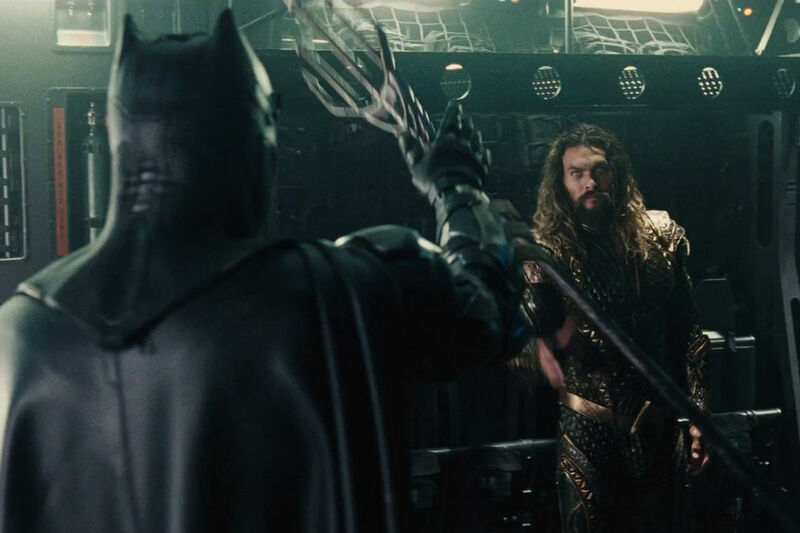 It's safe to say Warner Bros' 4-minute Justice League trailer was a huge success at Comic-Con, with fans really digging the action and the lighter touches of humor. If that can be reflected in the movie later this year then we may see the DCEU gain some positive momentum following on the heels of Wonder Woman's success. Justice League opens November 17th.